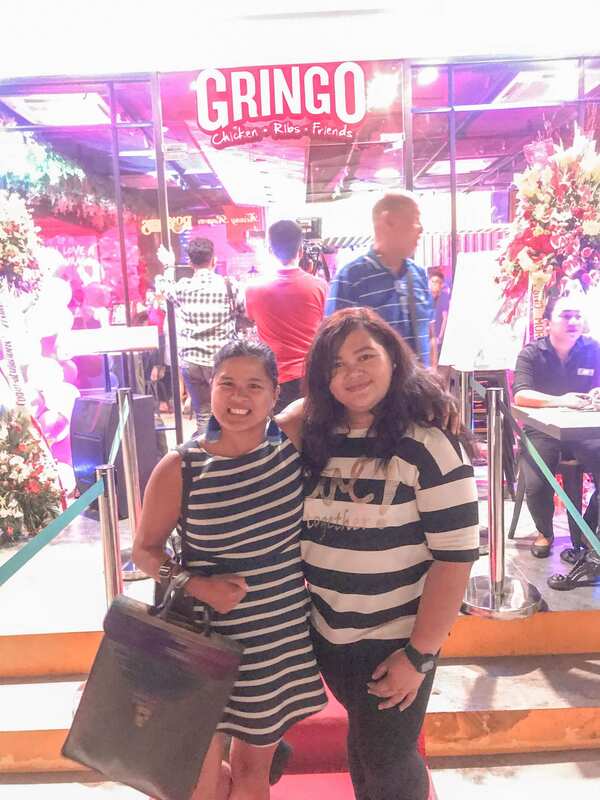 The staff shouted in unison as we entered the newly opened Mexican-Latin restaurant in Greenhills. If one word could set the tone, that definitely did it. Add to that the homey feel of the place and the distinct smell of Latin food wafting through the air, and we know exactly what we’re in for. Except, we didn’t really. 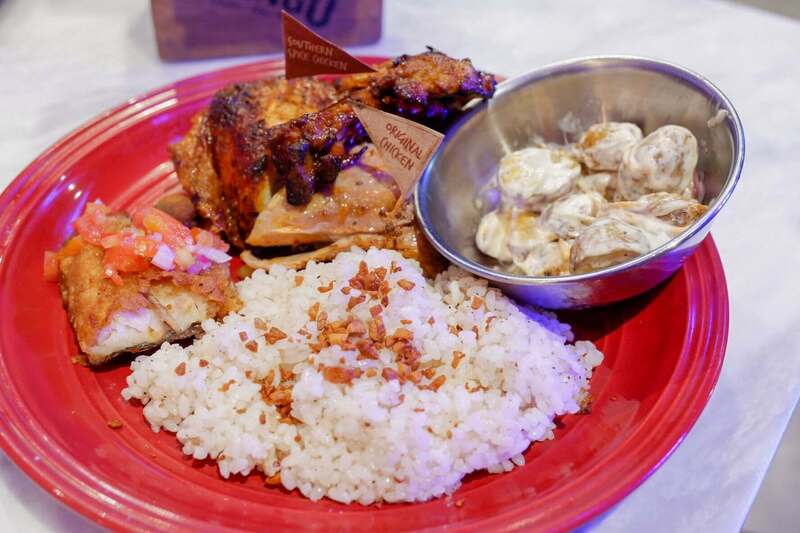 It’s normal for newly opened branches to take off with samplings of the best offerings in their menu, and we were expecting at least as much as we stepped into the 10th branch of Gringo Chicken, Ribs, and Friends. 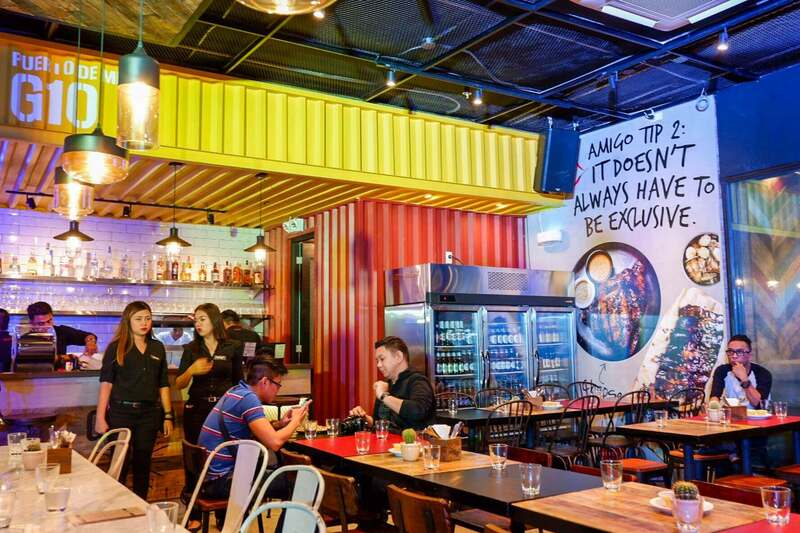 But the Mexican-Latin restaurant has been steadily gaining popularity from its excellent grilled chicken and mouth-watering baby back ribs, and restaurateur Reagan Tan opted to have a full-blown party for Gringo’s latest incarnation. And yes, by party we mean not just food… but games! 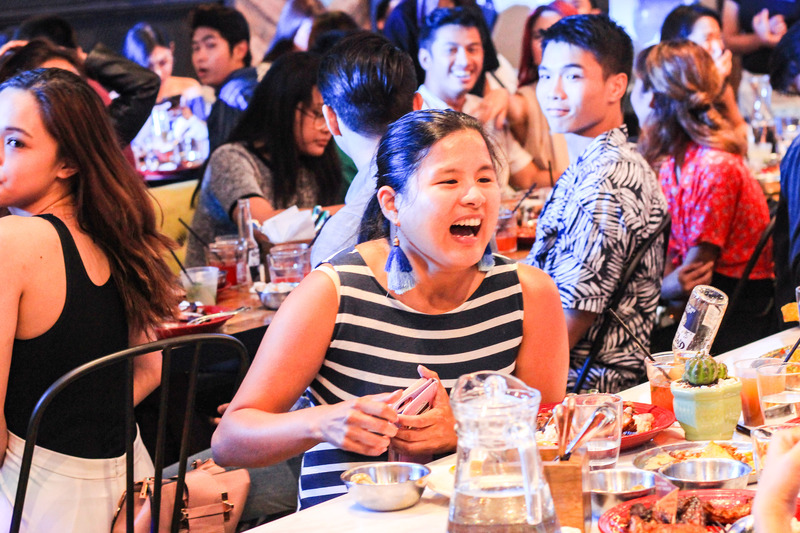 Maybe it’s the rustic atmosphere, or maybe it’s the festive food, but the party gimmick appeared to fit the bill perfectly. First, it showed off Gringo’s party-ready location. The O Square 2 branch can seat as much as 80 people comfortably in its dining hall, while another 70 can take over the function room. Second, it made the guests realize that, after all, fast food fare isn’t the best deal when you want to have fun. If you can have perfectly-spiced, delectably prepared Southern American flavors for your meal, why wouldn’t you? Soon after we settled, the games began. Being the competitive person that I am, I was more than happy to join some of them. The first one was pretty elementary — a game of continue the song! The hit list comprised of 80s and 90s classics, and Celine and I took first and second place respectively. Then, we came to the realization that when they said “games”, they meant it. 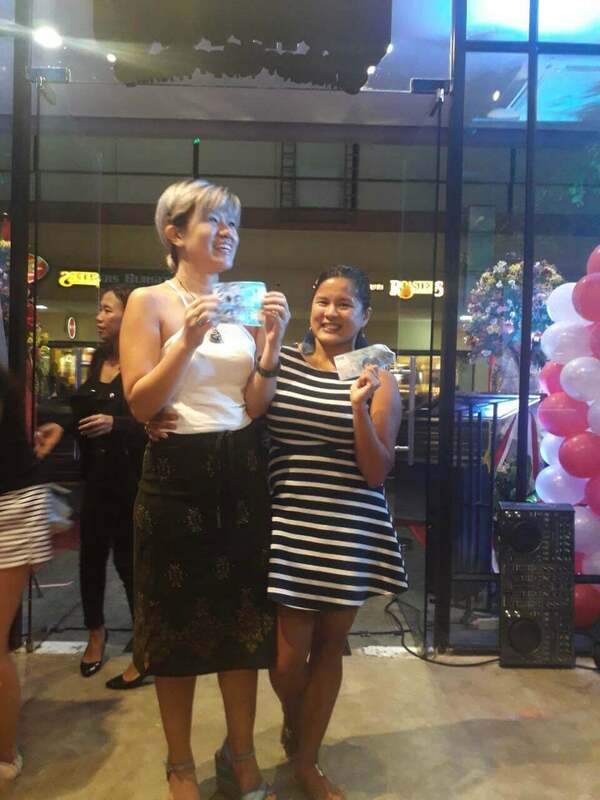 We took home a thousand pesos for our efforts! Now what kind of branch opening gives away moolah and other items? Gringo sure has everyone’s rapt attentions! There was a dance off match which I also joined, and then there was a game of “bring me”. As the minutes passed, all the guests felt perfectly at home. It was all fun and laughter until they announced the final game, which made everyone gasp. They were giving away an Apple Watch for this one! The game was simple, and of course served to highlight one of Gringo’s strongest points. All participants were given the resto’s famous baby back ribs. The barbecue-glazed meat is grilled to just the right tenderness, the type that has the meat falling off the bone and you leaving the knife on the table! A timer was set to three minutes, and a camera was set to roll. 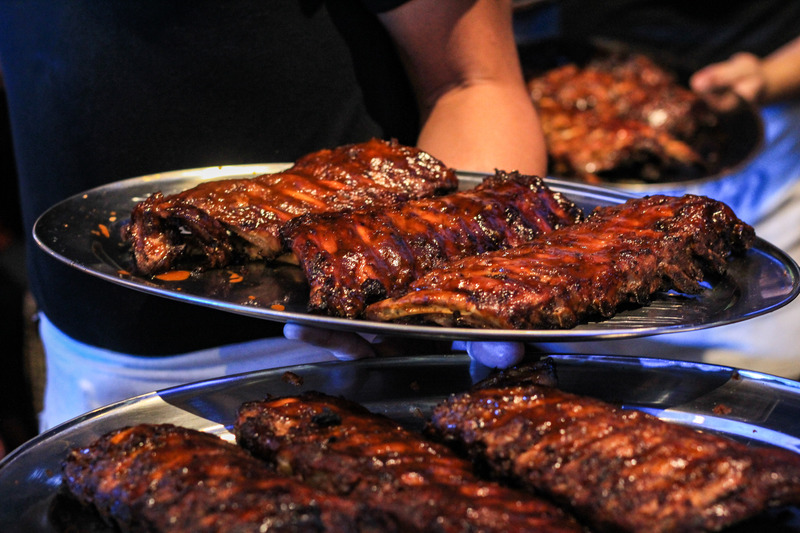 The participants each had 3 minutes to finish as much ribs as they can. The one who can collect the most cleaned bones will take home that remarkable piece of gadget! Really, it’s too bad not everyone could have joined this game. 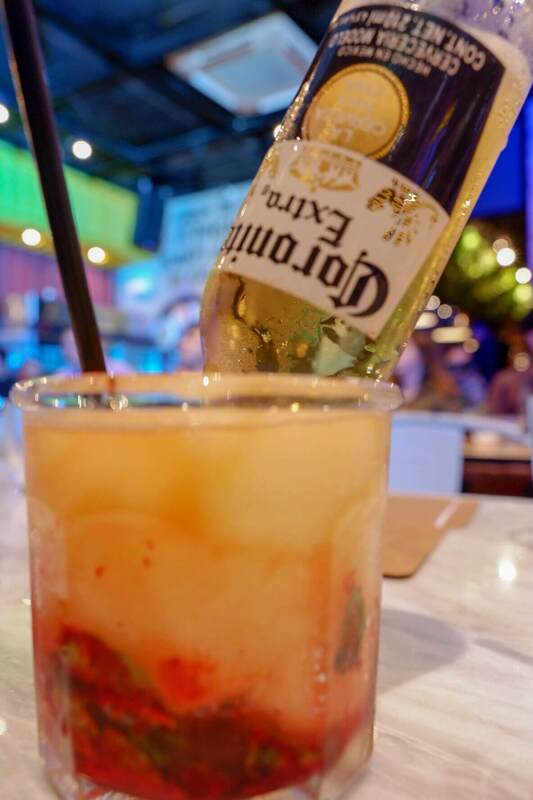 You won’t need any incentive at all to enjoy Gringo’s menu items. Of course we all got a taste of the “stars of the party” including the delectable chicken — one of the few I know whose flavors really last to the bone! Before grilling, the chicken is spiced then baked which lends it its unique taste. There’s also a spicier option for those who like a little kick, with the Southern Spice variant. 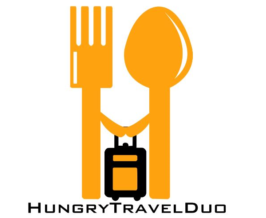 They also have their set of signature sauces, from the tangy Lemon Herb sauce to the heart-pumping Hot and Spicy sauce! Of course, a Mexican feast wouldn’t be complete without nachos, burritos, tacos, and other sides. We also had a taste of their Lemon Garlic Butter Crab, which was as indulgent as it sounds. Desserts are also in the menu, along with bottles of beer for those who need to unwind after a long, hard day! But really, you won’t need games to enjoy a time at Gringo. Its owner envisioned it to be a place with both sass and class, serving top-notch feasts while preserving what makes for a truly Filipino meal. Yes, the flavors are authentic Latin American (not your cheap MSG-laced imitations). But the spirit is truly ours, reminiscent of those grand fiestas we used to enjoy so much. 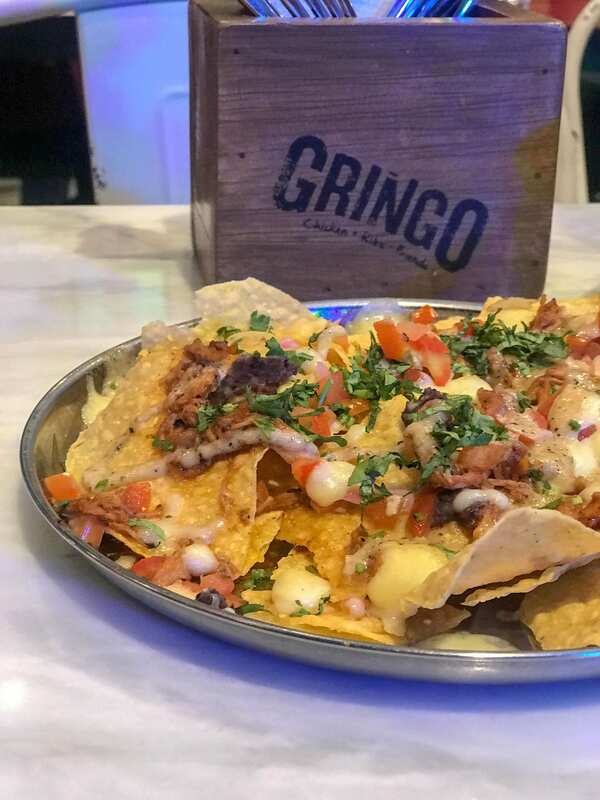 From the warm camaraderie of the people at the table to the wide array of food that tickles the palate in all ways possible, Gringo doesn’t play games with its aim to have something for everyone. 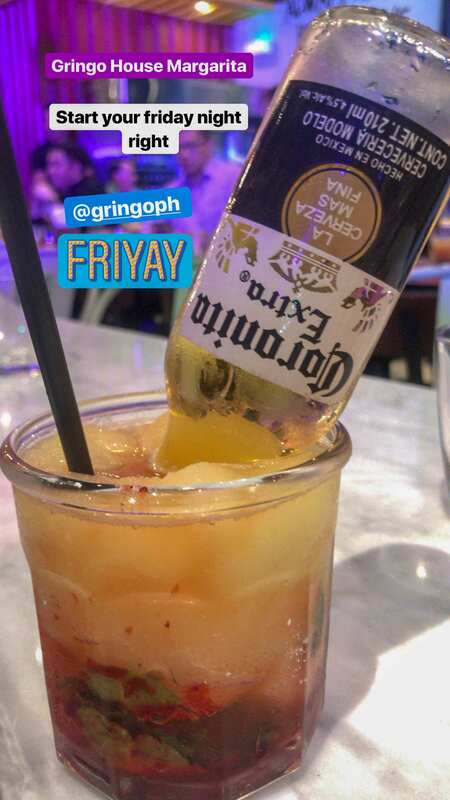 Even if you can’t make it to Greenhills, Gringo has other branches at Megamall, SM North EDSA, MOA, UP Town Center, Makati, BGC, and Cagayan de Oro. 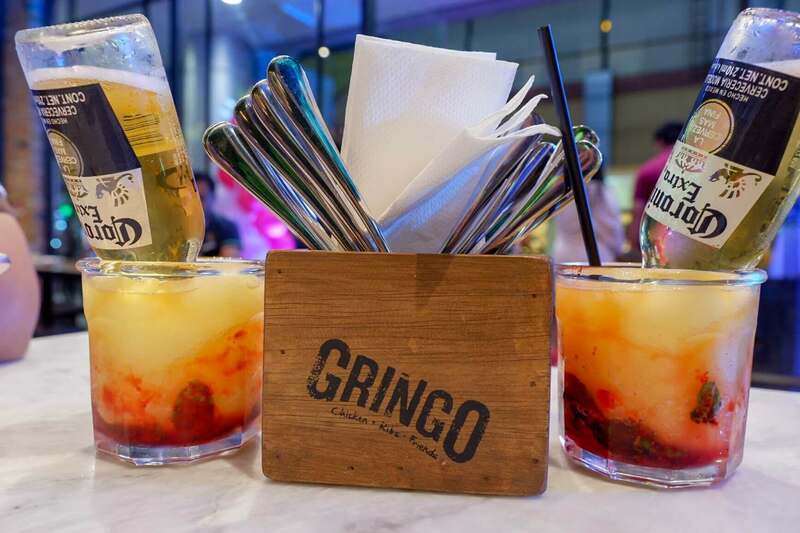 So don’t hold back, and have some real fun over at Gringo!